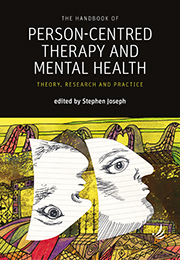 The Handbook of Person-Centred Therapy and Mental Health (Theory, Research and Practice), edited by Prof. Stephen Joseph, challenges the use of psychiatric diagnoses and makes a powerful case for the effectiveness of person-centred approaches as the alternative way to work with people who would otherwise be diagnosed with severe mental illnesses. This second edition captures the significant changes in recent years in how mental health and ill health is conceptualised and understood and how mental health care is delivered. 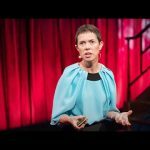 It demonstrates how the person-centred approach can help occupy the space that is opening up as mental health professionals look for alternatives to the medical model and argues for collaborative working with these fellow mental health professionals. 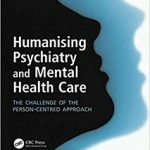 They demonstrate how Rogers’ theories of personality and the actualising process are able to provide a model of human functioning that is relevant not just to counselling but to all mental health professions, and to the social sciences. 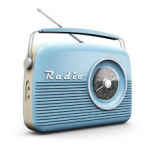 They give examples of how the person-centred approach is being applied successfully in practice (and evaluated). They offer personal testament to the challenges of working in a person-centred way within mainstream contexts, and review the vibrant political and professional divisions and arguments that continue to inform thinking and practice today.